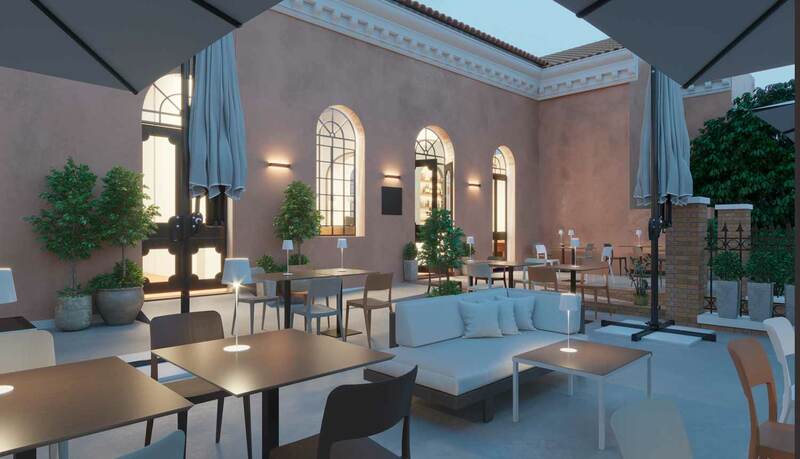 The San Giorgio Café con Filippo La Mantia is a combination of the passion for cooking, the love of culture and the pleasure of hospitality. 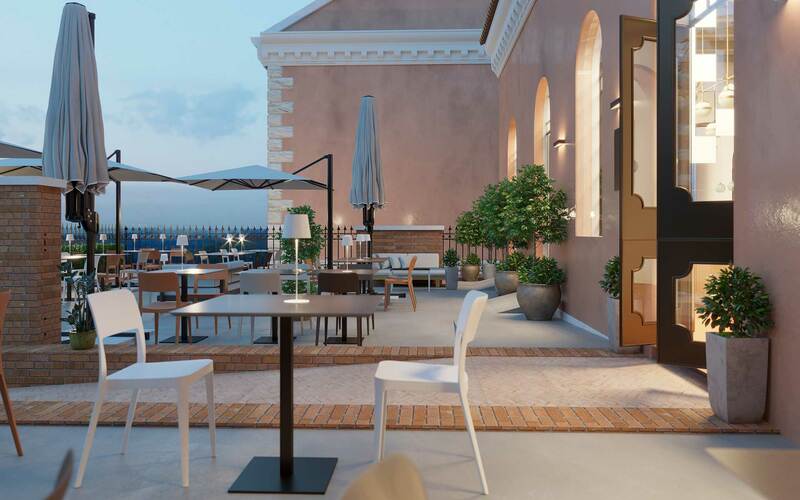 The café/restaurant offers a renovated, comfortable space with an exclusive outdoor area facing onto the basin of St. Mark’s, and an atmospheric view of the quay of the Island of San Giorgio and the Riva degli Schiavoni. The San Giorgio Café offers various services every day of the week except Wednesday, starting with a lavish breakfast served from 10 a.m. onwards, then continuing with the kitchen which is open all day, up to dinner, which is available on Fridays and Saturdays or on request for special events.The San Giorgio Café also proposes to become a meeting place for cocktails in town; a charming view of the lights of the lagoon at sunset is guaranteed. 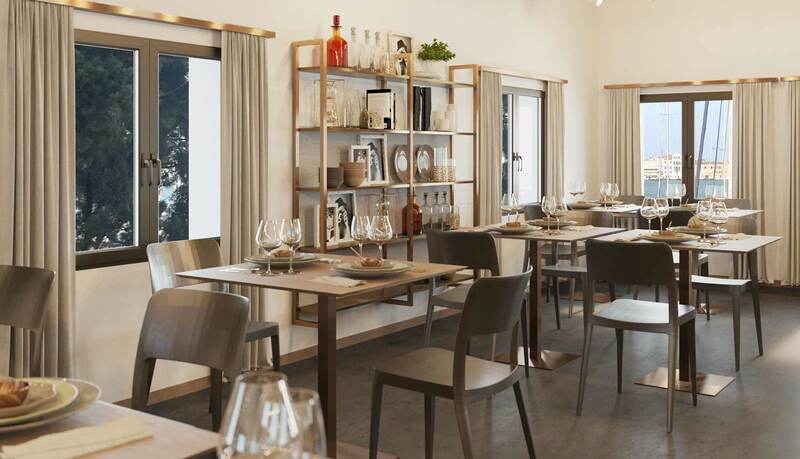 Sicilian cookery, rich in flavours, scents and feeling, combined with the Venetian gastronomical tradition: a few carefully-made dishes, always kept up-to-date.